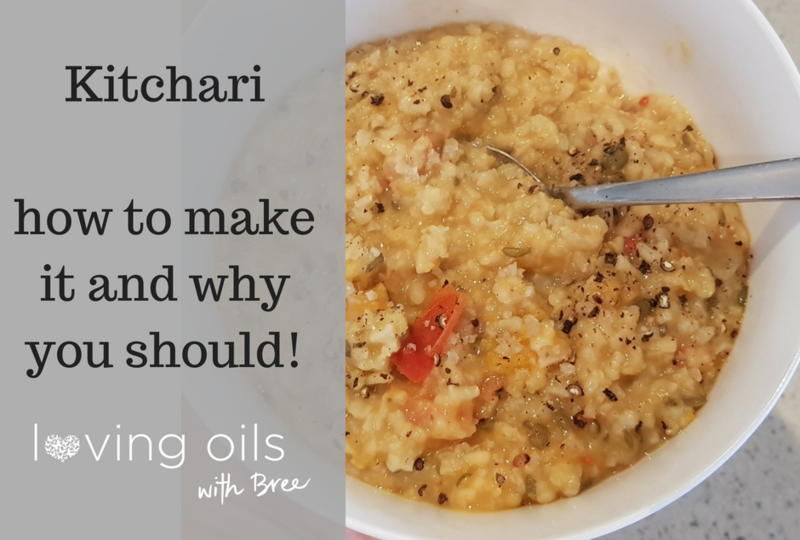 Kitchari (sometimes spelt Khichadi) is a traditional Ayurvedic dish that is easily digested so can be great for soothing the tummy while providing lots of nourishment. Both high in protein and warming to both the body and our chi, this dish is traditionally given to women post-natally (in the first 6 weeks after birth) in many cultures to assist their recovery. Its also great for sick people, or anyone who wants some warming healthy foods that are easy to eat which is why we use it alot as its gut health friendly. Kitchari is also full of good fats from the butter/ ghee which give it a lovely mild flavour. Because kitchari is so easy to digest, it makes a great regular meal for supporting you gut health or while during gut cleanses as it reduces the burden on the body while providing optimal nourishment. If you want a healthier alternative to risotto, you can’t go wrong with this creamy high protein ancient meal! As someone who can have a fussy tummy, I find it very nourishing to eat and tasty too. I cook this dish almost weekly in Autumn and winter. Plus its meat free as we are conscious to reduce the meat we eat at home for health and environmental benefits – but is still very satisfying on a cold day. Best of all, unlike some lentil dishes that can great lots of gas and bloating if not soaked first, the lentils in this are fast cooking and low gas. Which means no after discomforts! Plus it reheats from the fridge or freezer nicely – just add a little water so it doesnt dry out. I like to start cooking my Kitchari a few hours before dinner time as it takes 45mins or so to cook and stays warm in my covered cast iron pot for when we are ready to eat. Please note – I am on not a Naturopath, Dietitian or Ayurvedic practitioner. I am simply a food and health lover and have done plenty of research into gut health along with lots of personal experimenting on my own body. This recipe makes a 4L casserole pot with 10-12 serves in it (I freeze the leftovers). I like my spices to come through in the flavours (some recipes use much less spices) so feel free to reduce to 2 tsp if you wish, but they are very subtle and not over powering at all. Fry onion, garlic, ginger and all spices in a large casserole pot with coconut oil and ghee. Add water. (Note – If I am very busy I will just throw the veggies in now) Bring to a medium simmer and cover. Cook 15 mins. Add chopped veggies (I like to use root veggies like pumpkin, carrot and sweet potatoes) and mix through ensuring there is enough water to cover everything otherwise add a few more cups. Reduce to a medium simmer and cook another 20-35 mins until the rice, and lentils are soft, all water should be mostly absorbed and the veggies nicely cooked. Note – If you want it more moist add more butter / ghee and water. I like to serve mine in a bowl with some diced tomatoes, diced kale, salt and pepper and some fermented veggies. Kitchari is great re-heated for lunch on a winters day. Plus you can vary is with assorted toppings, raw salad goodies or have it alongside another dish if you like to (although I usually find it is an all in one meal). Let me know what you think, and if you would like more recipes like this checkout my wellness coaching program for women here. 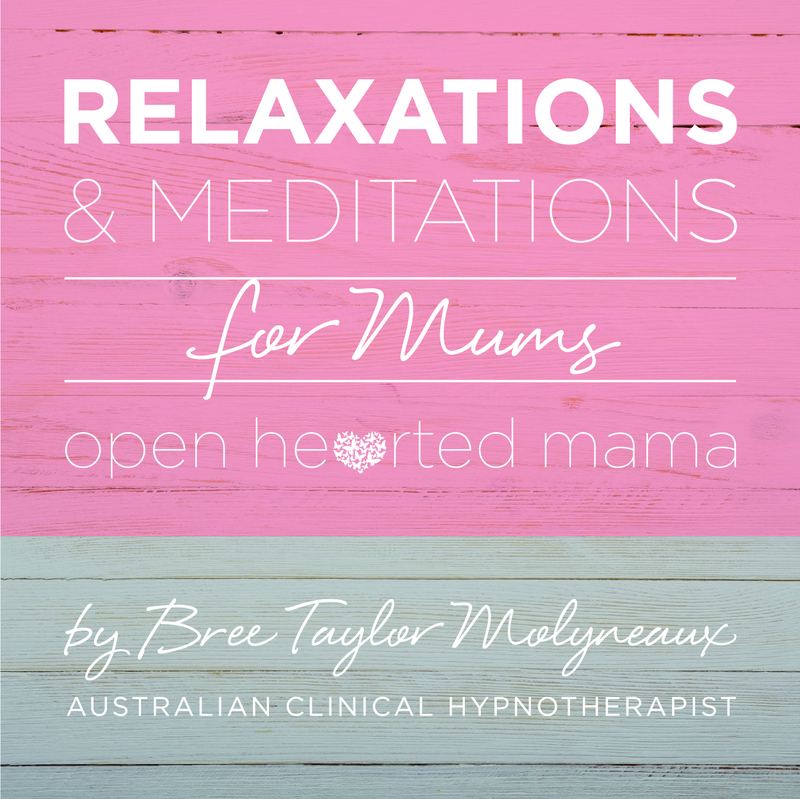 She supports women with challenges in fertility, pregnancy + birth, birth trauma, motherhood + parenting. Bree runs retreats on self-care, offers a range of wellness classes, workshops and is available for personal coaching in person and online. 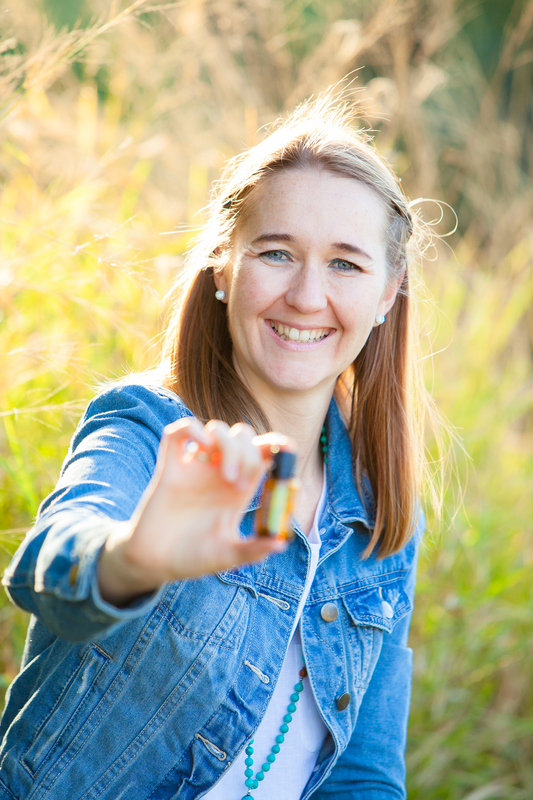 You can access her a range of and hypnosis downloads on iTunes or join her essential oils wellness tribe at wholesale prices here.